Thermophysical measurement » COMTES FHT a.s. 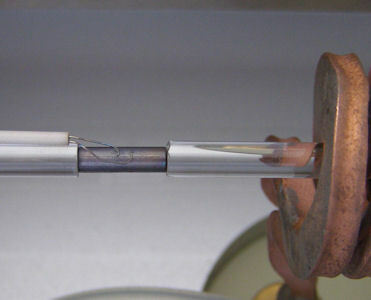 Determination of wear rate and friction coefficient for various materials and environments (lubricants, atmospheres, and others) using a high-temperature tribometer of the pin-on-disc type. The measurement can be carried out from ambient temperature up to 800 °C. As part of the measurement of wear intensity, the specimen profile is mapped using a high-accuracy profilometer. With this equipment, it is possible to determine the standard surface roughness parameters (Ra, Rz, and others).